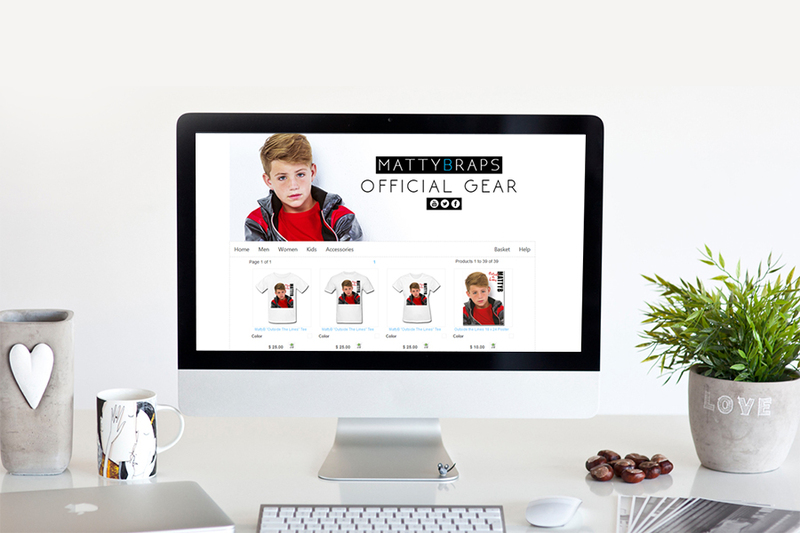 MattyB is a wordpress website. He is famous rapper from Atlanta, GA. 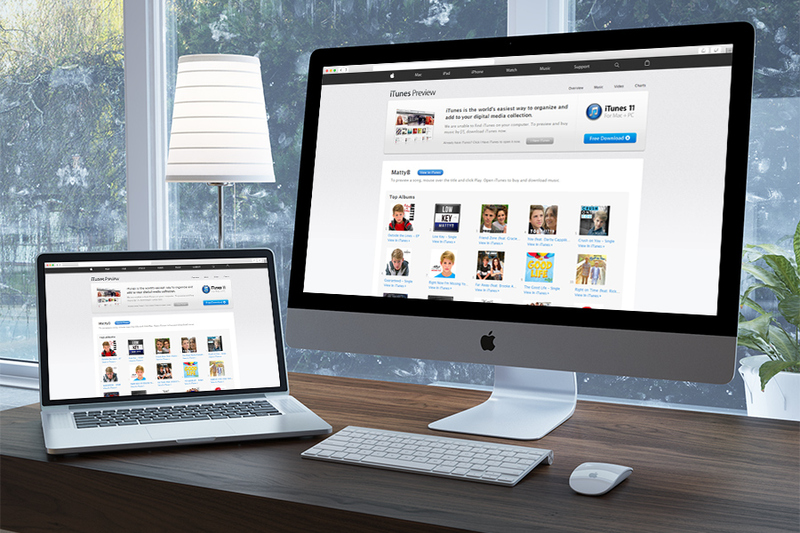 Through this website he connects with his fans and share his work with them e.g videos, events etc. He also sell accessories to his fans through this website. The “dopeness” of his music clearly reflects in his website.